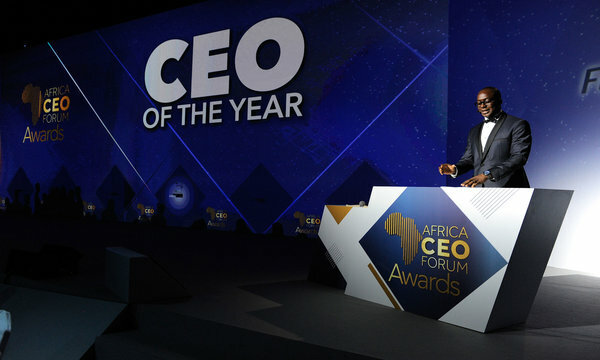 Marked by the presence of 1,200 participants from 60 countries including some of the most powerful bankers and investors in the realms of business, politics, and investment in the African continent, the Africa CEO Forum is wired for the purpose of providing a platform for the empowerment of private sector companies in the African continent. 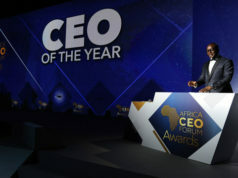 In its sixth edition, themed “African Champions: Powering Competitiveness,” the Forum introduced CSR Strategy of the Year Award, an award given to one company that has been successful in implementing impactful social and environmental responsibility policy in Africa. 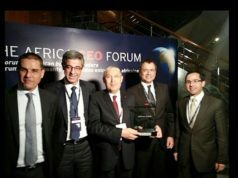 The CSR was given to OCP Africa Group, Morocco’s leading exporter of phosphate rock, phosphoric acid and phosphate fertilizers. Karim Lotfi Senhadji, the CEO of OCP Africa Group highlighted the group’s contribution to the development of agriculture in the African continent, said MAP. 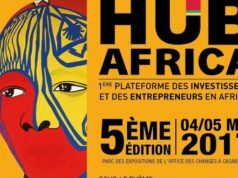 Among the competing companies were Morocco’s startup company Omniup, Senegal InTouch, Kenya’s Twiga Foods, Kenya’s Africa’s Talking Ltd., and Nigeria’s Thrive Agric.